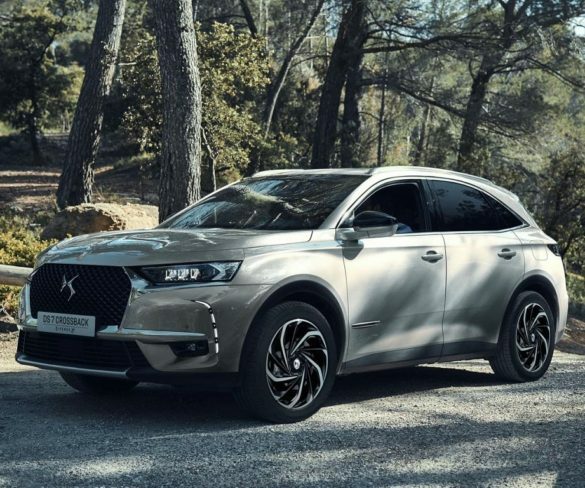 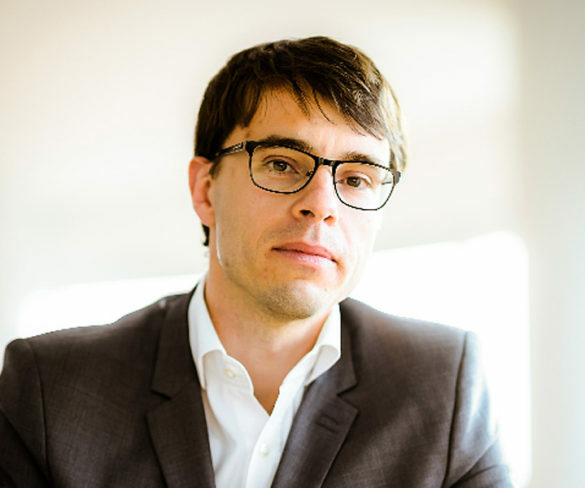 DS Automobiles intends to upset the apple cart with a new brand, fresh focus and chance to really shake up the premium market, discovers Jonathan Musk. 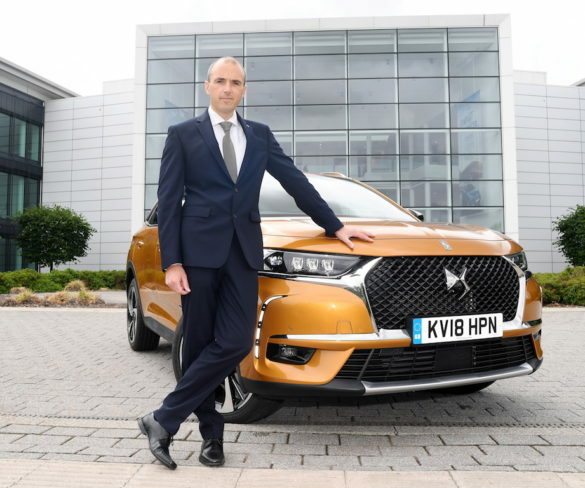 DS Automobiles has appointed Rob Thomas as to the newly created role of UK sales director. 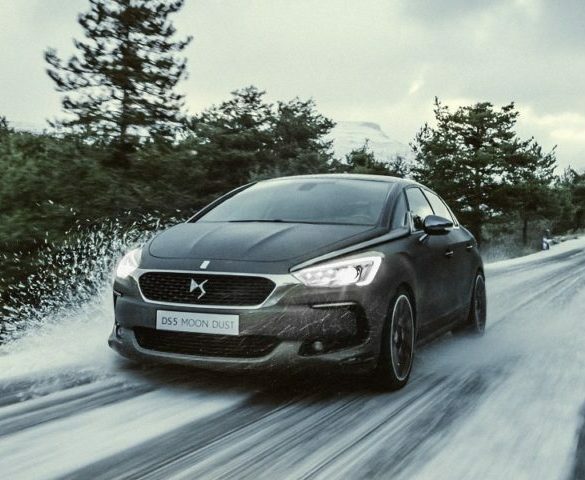 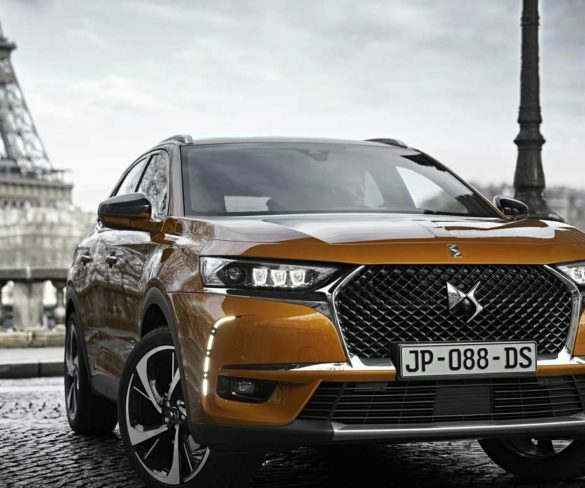 DS Automobiles UK has appointed Alain Descat as its first managing director as the new DS 7 Crossback launches. 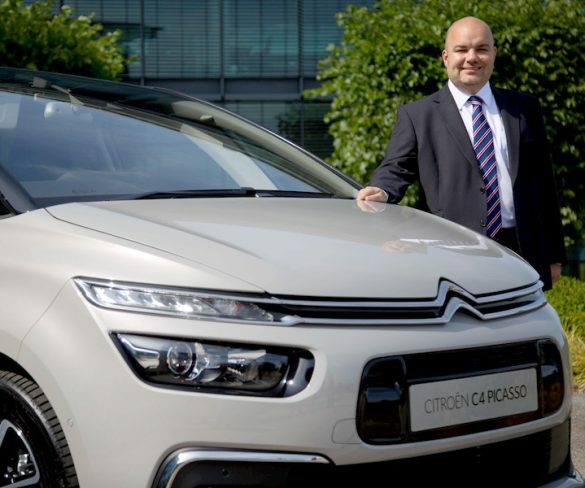 Eurig Druce has been appointed as the new sales director at Citroën UK and DS Automobiles, effective from 1 October 2016.